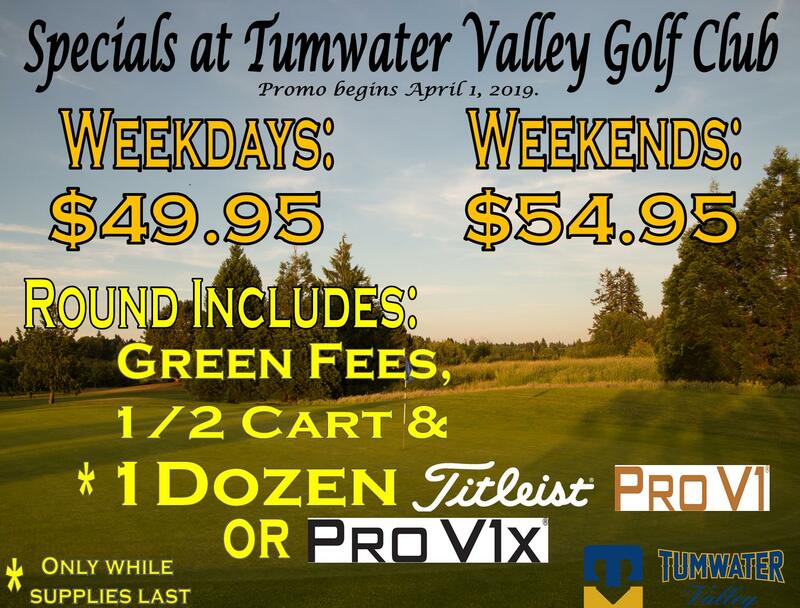 Browse our tee times and book your next round at Tumwater Valley today! Come out today and play one of the finest courses in the Pacific Northwest! Embedded in the gorgeous landscape of Tumwater, Washington, Tumwater Valley Golf Club features 20 holes of championship-caliber golf the entire family will enjoy. Our world-class golf course features multiple tee boxes, an ample practice area and a 10-acre driving range ideal for perfecting your swing before your next round. Don't forget to visit our fully-stocked pro shop which features first-class equipment and apparel that is sure to take your golf game to the next level. 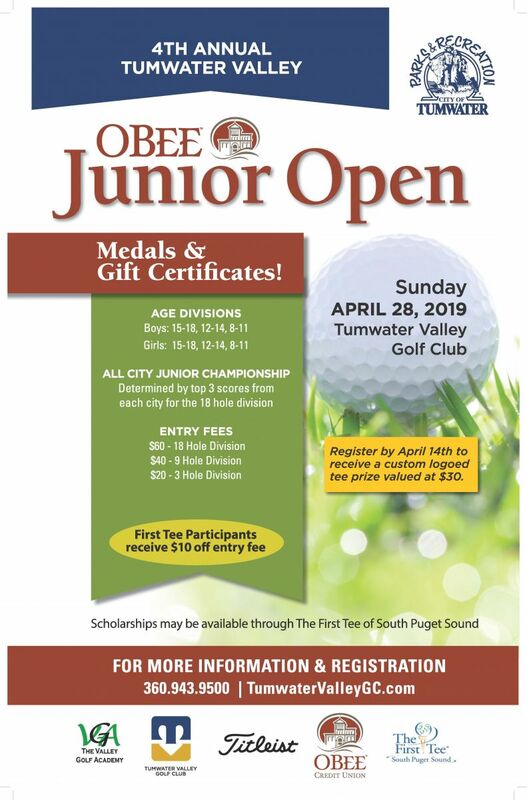 OBEE Junior Open Registration is now available!! Prepare yourself for an unparalleled golfing experience. Our course is a pleasure for golfers of any skill level to play. Test your accuracy with our fairways, water hazards and sand traps; we have everything you need to challenge you and improve your game. 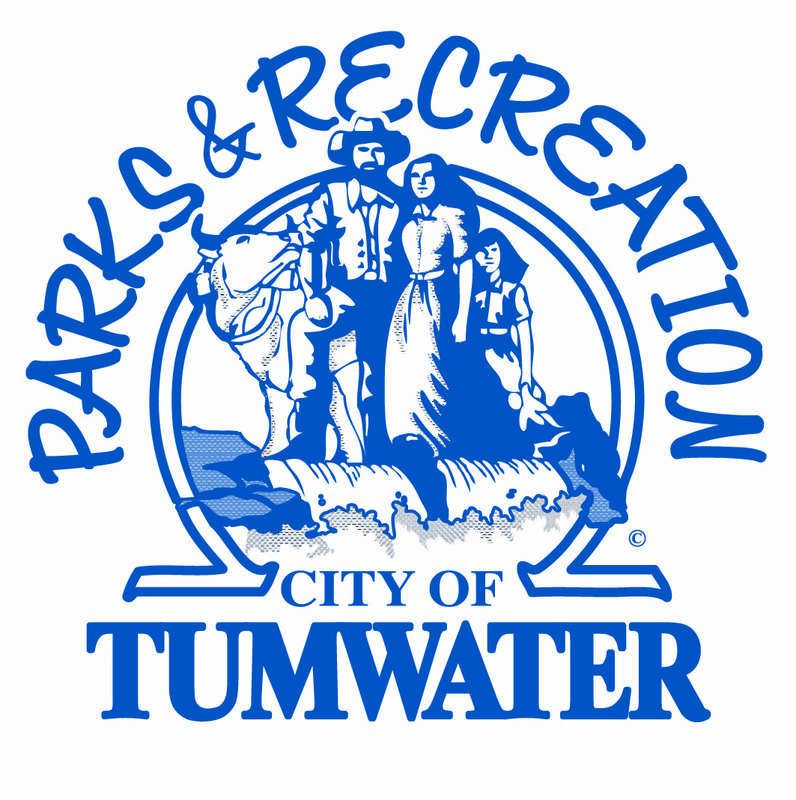 Tumwater Valley Golf is owned by the City of Tumwater and operated by the Parks and Recreation Department.